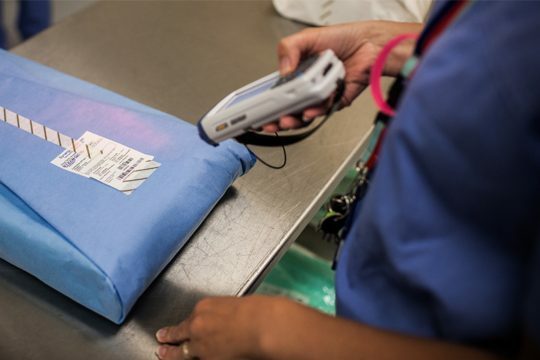 Explore the potential benefits of Scan4Safety through news stories, videos, case studies and awards from NHS trusts, suppliers and technology providers. 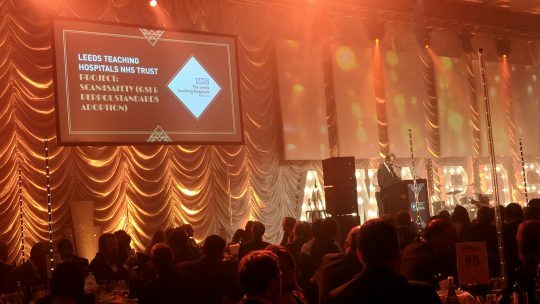 The Scan4Safety work at Leeds Teaching Hospitals NHS Trust has won ‘Paperlite Project of the Year’ in the Public Sector Paperless Awards 2018. 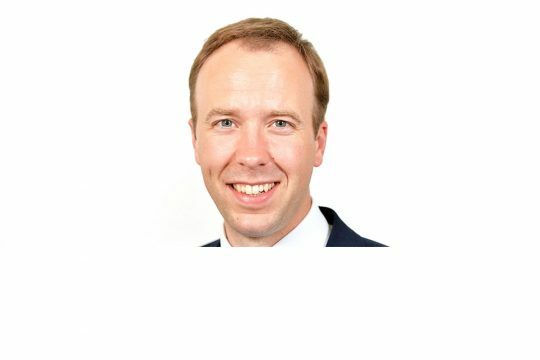 Matt Hancock, Secretary of State for Health and Social Care, has announced £412 million to ensure the NHS stays at the forefront for both efficiency and patient experience. 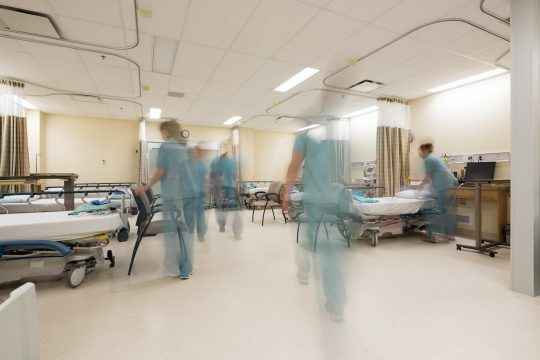 The six Scan4Safety demonstrator sites have completed the audit process at the end of their two-year programmes. 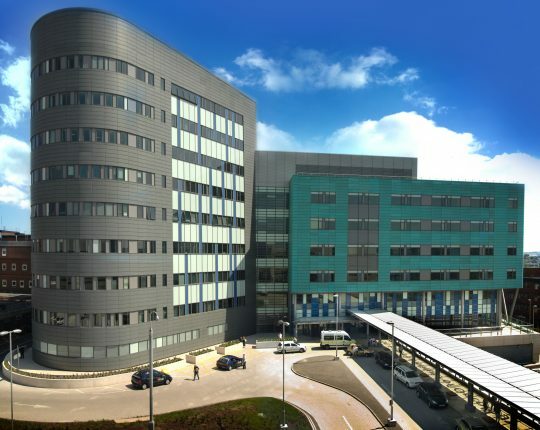 Royal Cornwall Hospitals NHS Trust is launching a radio frequency identification system (RFID) to track high-value implants used during surgery.